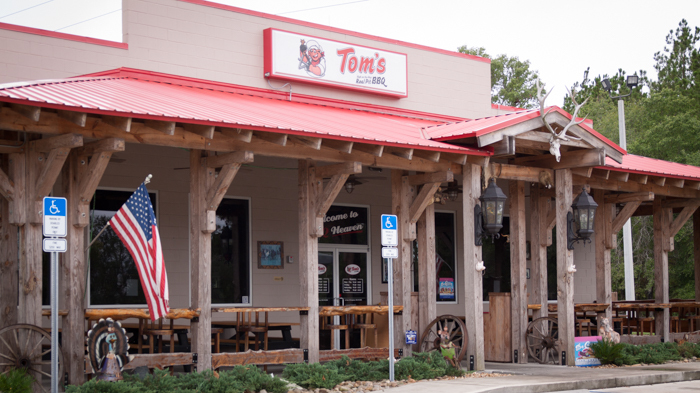 If you’re driving or cycling the backroads of Bradford County near Keystone, be sure to stop at Tom’s BBQ. Located at 7154 SE CR 21 B Keystone Heights FL 32656 , at the intersection of SR 21 B and SR 100, you can’t go wrong with some of their great food! They’re open for lunch and dinner daily.